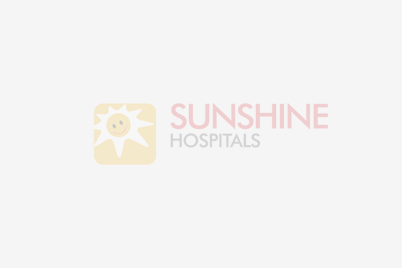 We, at Sunshine Hospitals, believe in living upto our name. We not just spread the warmth of good health, we also brighten your lives in more ways than you can think of. It’s not just you, our patients, who are important to us, it’s your family that matters too! That’s why, your problems become ours, and your celebrations, well, they become ours too. When we got to know that it was one of our patient’s attendant’s birthday while he was admitted at our hospital, we swung into action. With a cake and cheers from our doctors and staff, we celebrated her birthday at the hospital. Because, at Sunshine, we believe that our rooms are home away from home.